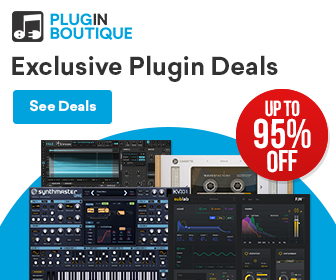 HomeBlack Friday & Cyber Monday Music Tech Deals 2018XILS Lab Released PolyM V.1.1 Synthesizer Plugin & 50% OFF Sale! 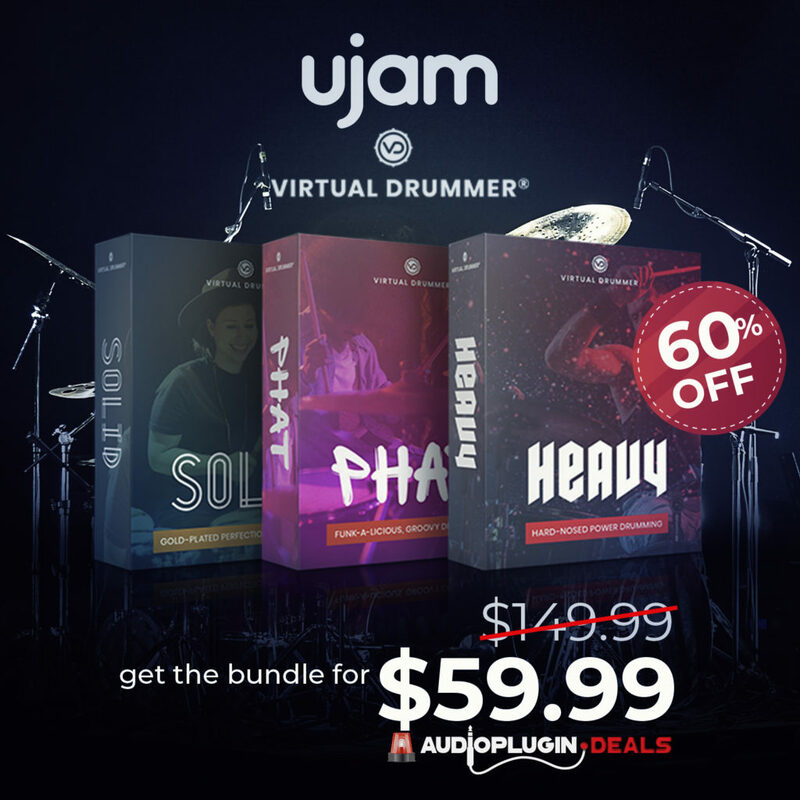 XILS Lab Released PolyM V.1.1 Synthesizer Plugin & 50% OFF Sale! 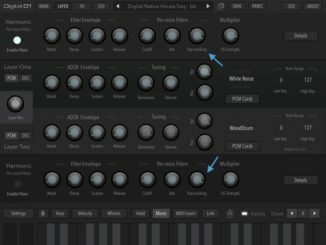 XILS Lab PolyM Synthesizer plugin is here with VST effect plugin & NKS support, new preset manager and for limited time 50% OFF! 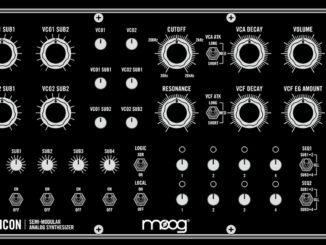 XILS Lab’s PolyM is an amazing emulation of the famous Moog Polymoog Synthesizer. The company recently released v.1.1 of the PolyM Synthesizer that allows you to use the effects as VST effect plugin, NKS support, new preset manager as well as bugfixes. 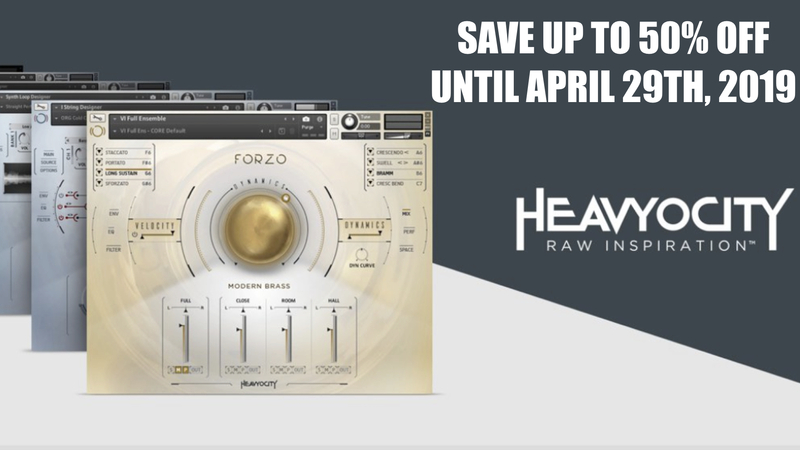 To celebrate this, you can save for limited time 50% OFF on the PolyM Synthesizer. Unique features, unique sound : A few factors determined the iconic sound of the PolyM glorious ancestor : Two T.O.D Oscillators (Top Octave dividers), with PER NOTE Pulse Width Modulation, initially used to get a big polyphony (at this time). A gritty Moog designed 24db Ladder Filter. An acoustic Filter Bank. And, finally, a character full Resonator Bank. Two aliasing-free Top Octave Divider oscillators: One for the Sawtooth, the other for the Square. 71 emulated chips offering Mixer, VCA, envelope, 12db filter and Pulse Width Modulation for each of the available notes. Gorgeous 24db ladder filter, using the acclaimed XILS-lab zero-delay algorithm. 9 dedicated acoustic filters (Strings, Piano, Organ, Harps,..) carefully reproduced from the original model. 1 resonator filter bank using 3 parametric filters (6 and 12db) matching the original model. 9 modulation slots for endless sound possibilities. And now, in version 1.1, all these signature effects are available to process any instruments and sounds of your collection as a VST effect. The PolyM is also NKS compatible. And with the New Preset Manager, you’ll be able to find the right sound in seconds, thanks to it’s multicriteria search engine, as well as to manage easily all your sound collections. XILS Lab PolyM Update 1.1 is available now free of charge for existing users. 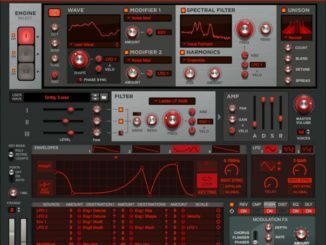 PolyM for Windows and Mac (VST/AU/AAX) is now on sale for 85€/$95 USD until November 26th, 2018. 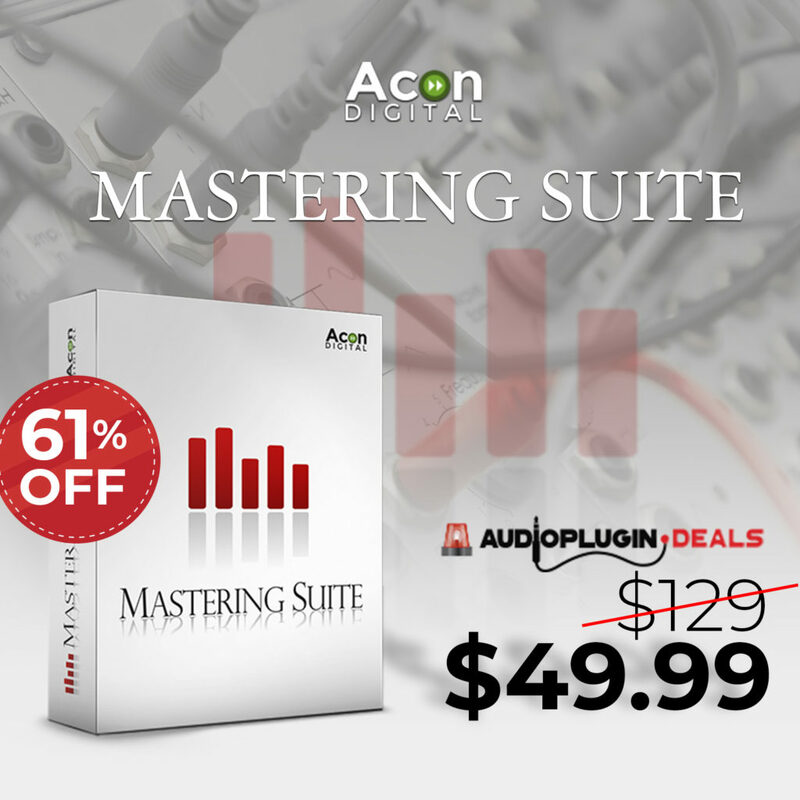 88% OFF Glitchmachines Subvert Multi-Channel Distortion Plugin For PC & Mac!